After you have finally accomplished your dreams of completing college and graduating, many students are slowly realizing how much debt they have accumulated and how many student loans they owe. Regardless of whether or not you are able to pay off your student loans, the possibility bankruptcy may be in your future at one point or another. If you are considering filing bankruptcy but don’t know how this will affect your student loans, you are not alone. Before you even begin educating yourself about how bankruptcy will affect your student loans, you must first decide which kind of bankruptcy you plan to file. For many individuals, there are two common types of bankruptcy to file, which can be read about in this article. To relieve yourself of any extra financial stress, choosing the right kind of bankruptcy to file can mean less anxiety in the future. You want to ensure you pick the best option in which you know you will be able to build up your credit and live once again. Speaking with a professional bankruptcy lawyer will be the best option before you file for bankruptcy. 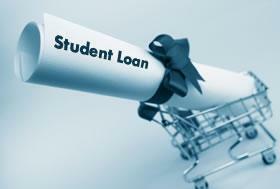 It is important to understand that when you’re seeking out loan forgiveness. Many debtors are not aware that their student loans have the possibility of being forgiven, so they don’t even bother asking an attorney or seeking out any information about student loan forgiveness. An West Palm Beach bankruptcy attorney can help you find take the necessary steps in requesting forgiveness from your student loan debts. Unfortunately, you cannot file this request along with a normal bankruptcy case. While you are filing for bankruptcy, if you want to do what you can to have your student loans forgiven, you must file an adversary proceeding. This is a separate proceeding from your bankruptcy case. In a way, it is a smaller trial in the midst of your large bankruptcy trial. In an adversary proceeding, it is the job of the judge to decide if your student loans can be forgiven. The bankruptcy judge will have you take a test called the “Brunner Test”. This test will allow the judge to see if you qualify for undue hardship, meaning you will never be able to pay your student loans back. 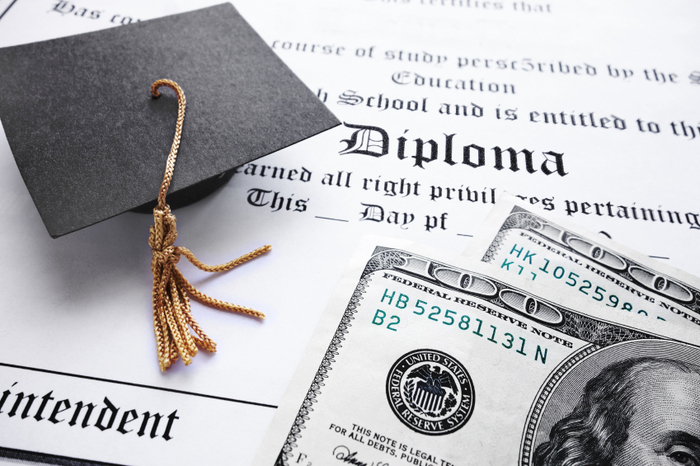 Do You Qualify for Student Loan Bankruptcy? Traveling the road of bankruptcy can be scary and overwhelming, but knowing you aren’t alone can help ease some tension. Contact bankruptcy attorneys at the Law Offices of Kelley & Fulton today for a free consultation. Don’t hesitate to call us at 561-491-1200. We will do whatever we can to help you determine if you qualify for student loan forgiveness.